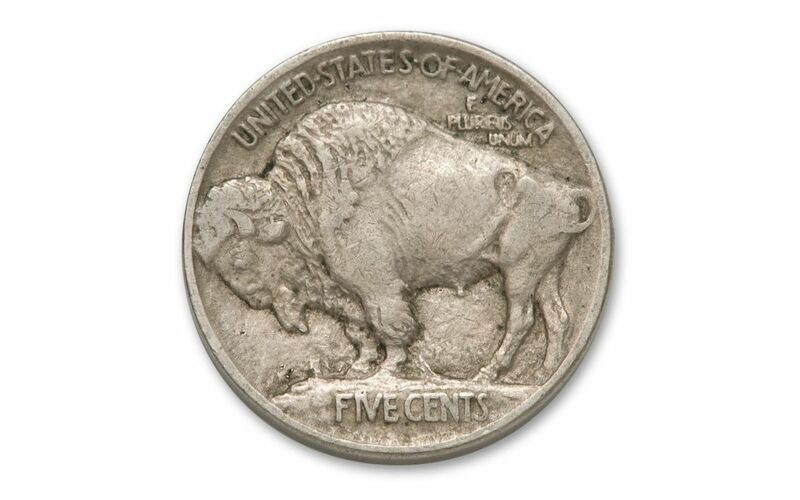 When the new Buffalo Nickel was released in 1913, it showed a massive bison standing on a mound. But just a few months later, the mound disappeared off the coin. What happened? 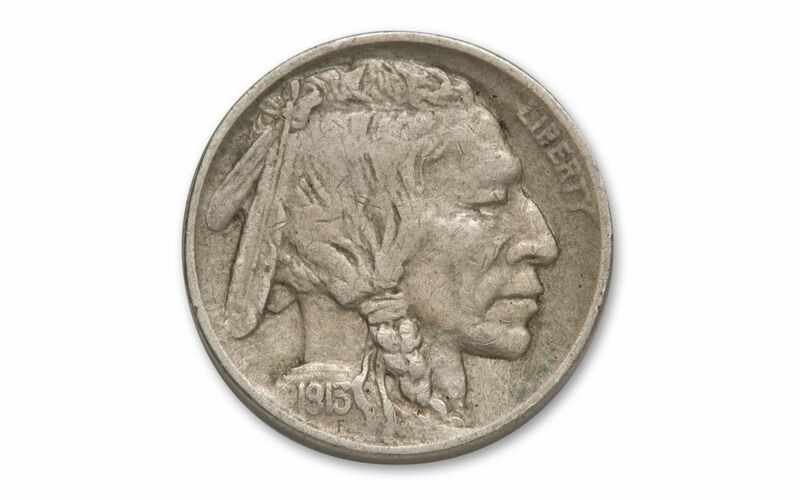 The mound was so high off the coin, the denomination started wearing away fast. So, the mint quickly replaced it with the No Mound Variety. 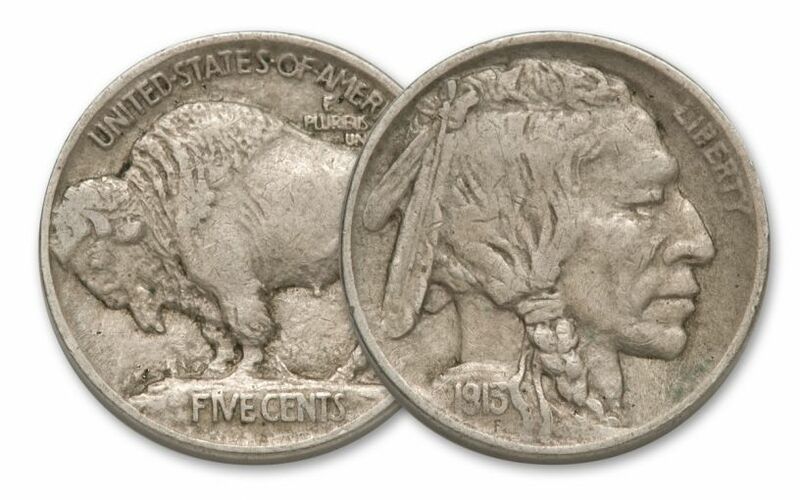 Next year is the 100th anniversary for the Buffalo, and you can beat most collectors to the punch and order your first-year Buffalos now. You can get the Mound type in Extremely Fine (XF) condition.